Urban or street trials biking is pretty damn cool. I haven't seen much of it happening until today. 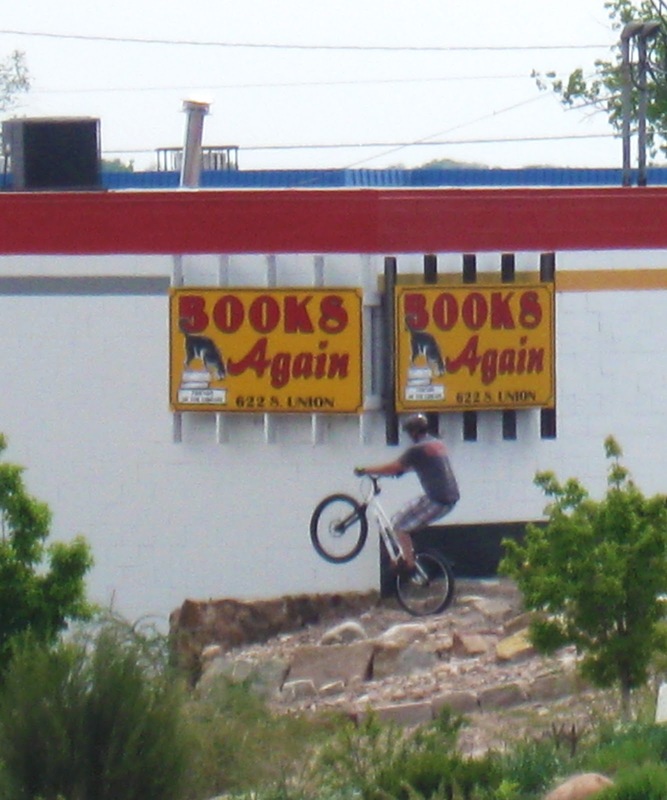 A couple of locals were riding trials-style near the library. If you're interested in seeing the premiere trials rider in the world, check out this video.